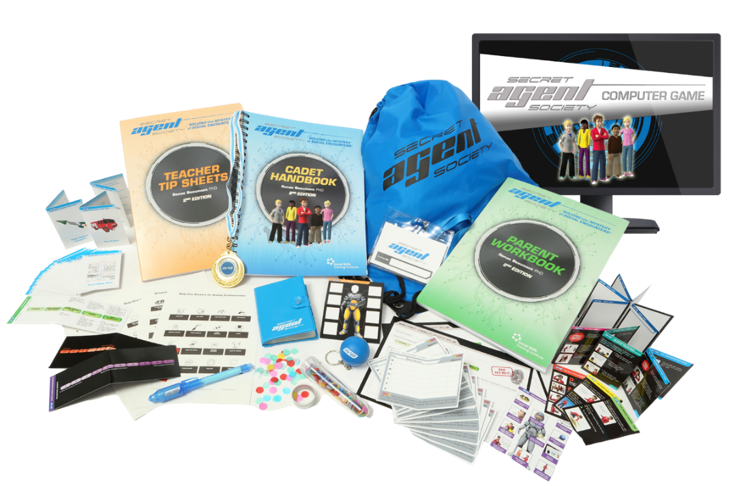 The SAS Family Kit contains everything needed for each child, parent and teacher to participate in the group program with a trained SAS Facilitator. This pack includes computer game play online for one child for 12 months (with an option to extend this time). Bulk discounts apply to orders of 6+.